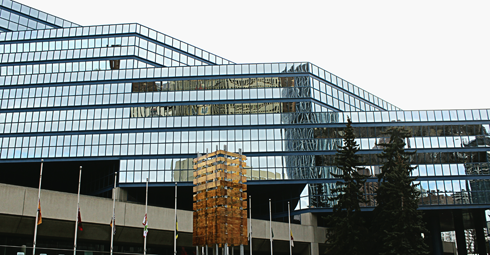 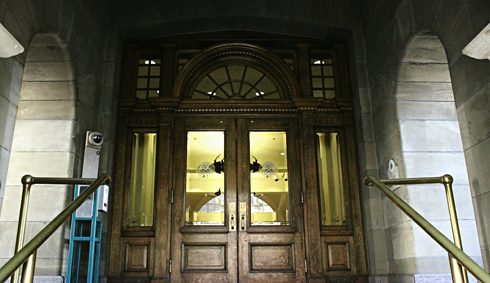 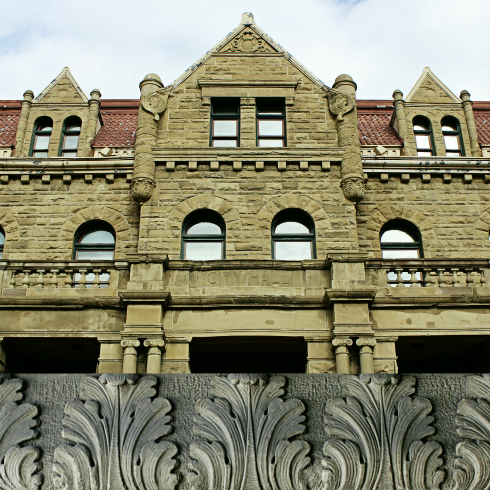 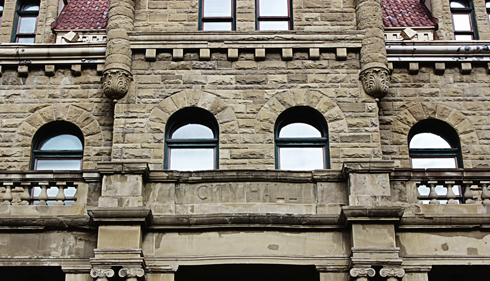 As the only surviving regional example of the monumental city halls constructed in the prairies before 1930, Calgary, Alberta's historic city hall (completed in 1911) is a noteworthy landmark. 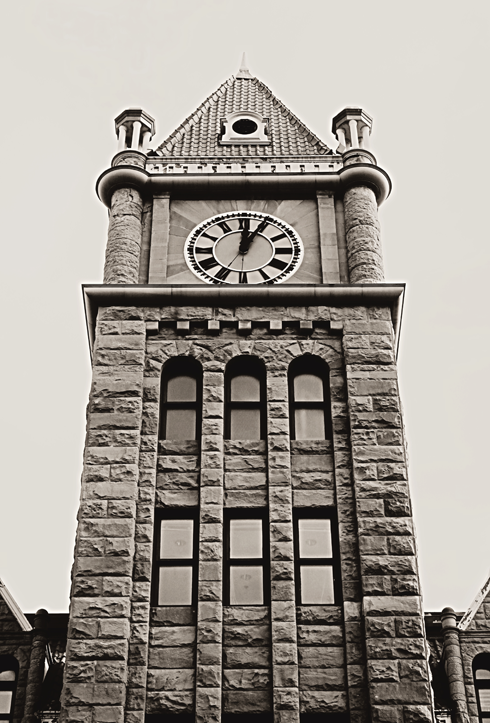 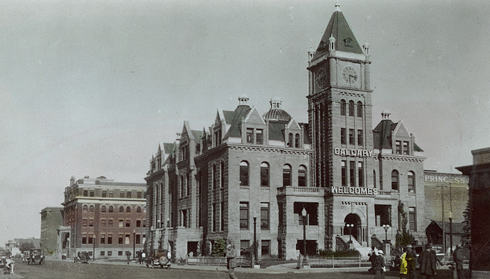 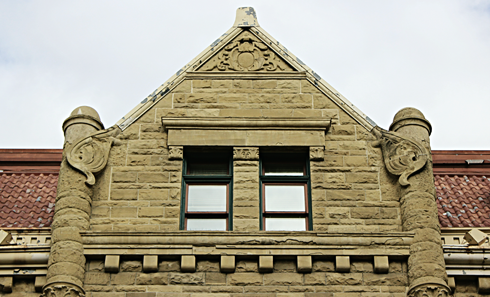 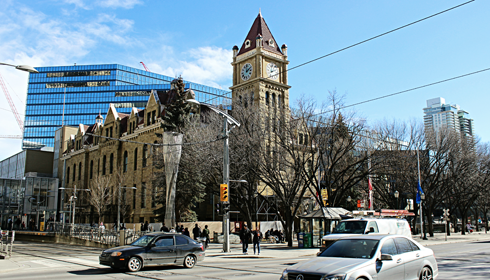 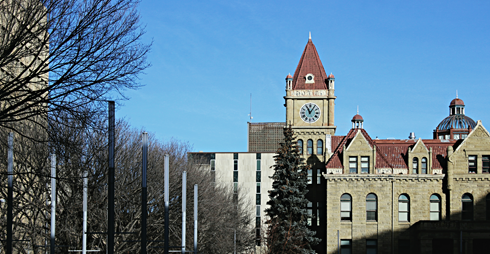 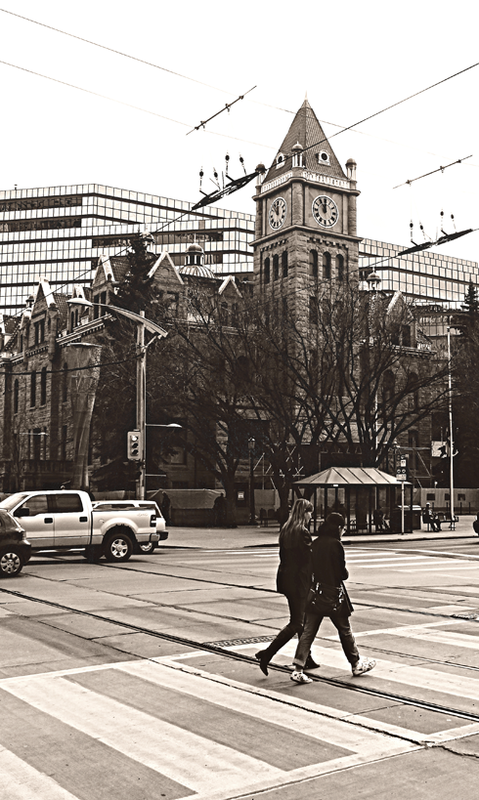 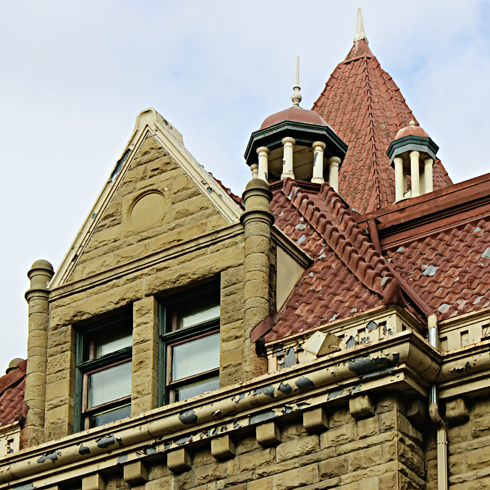 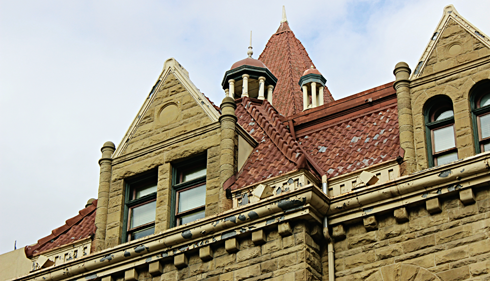 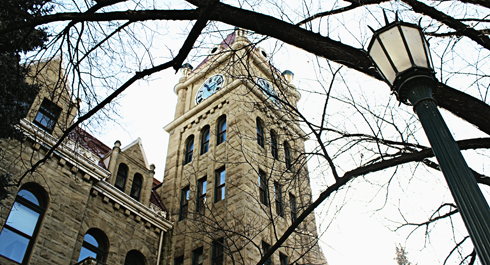 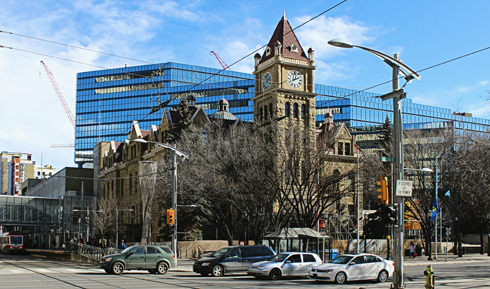 It's prominent clock tower and sandstone facade was meant to project Calgary's belief that it would become the dominant urban centre in the region. 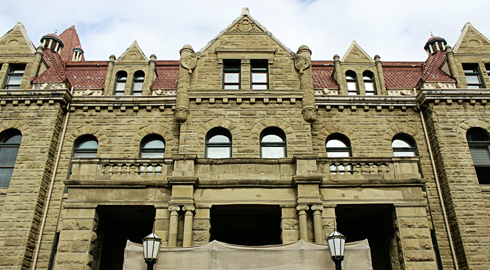 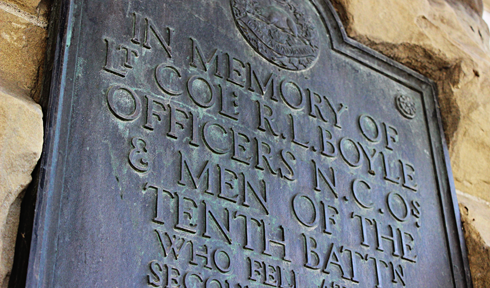 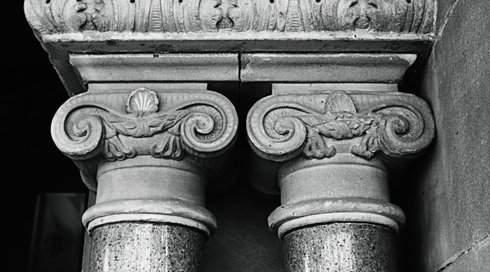 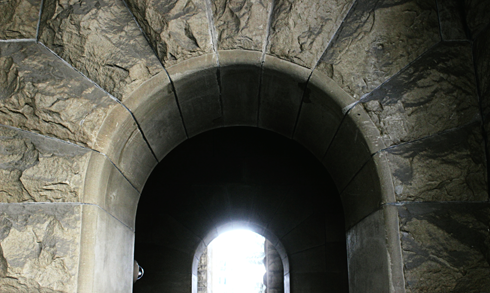 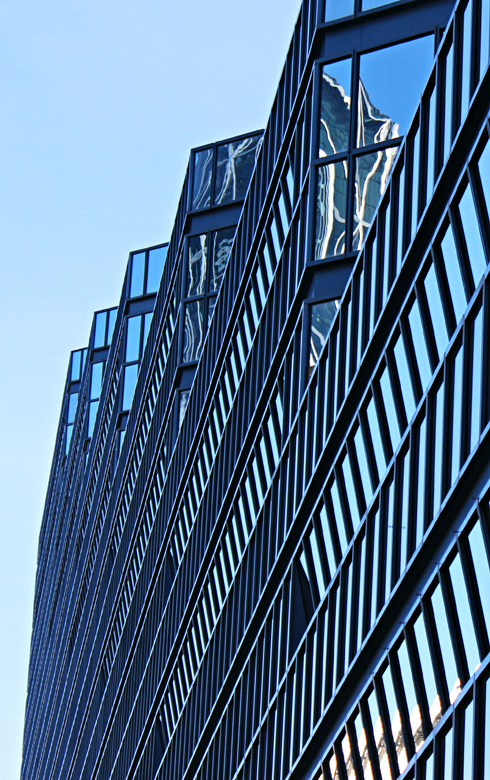 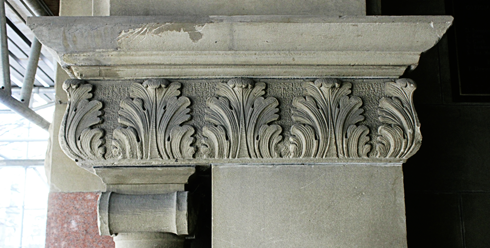 The structure is currently undergoing restoration to repair some key parts of the building. 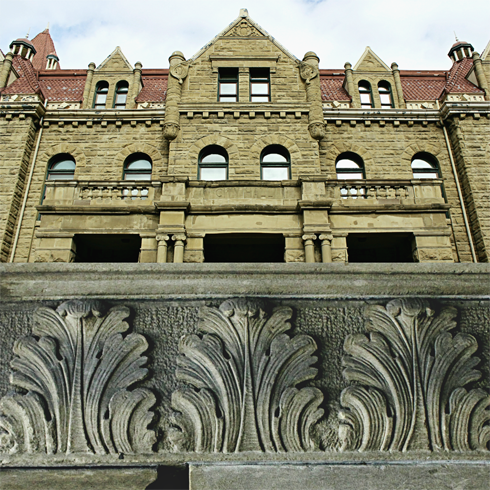 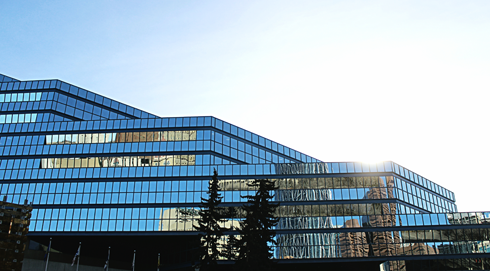 Along with places like Stephen Avenue, the historic city hall is perhaps most fascinating because it provides a glimpse back at Calgary's early growth. 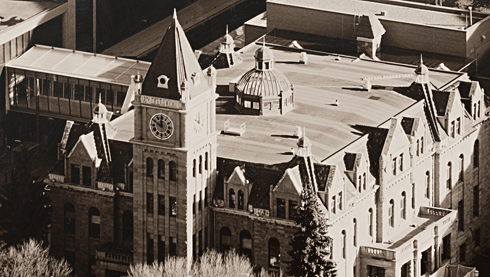 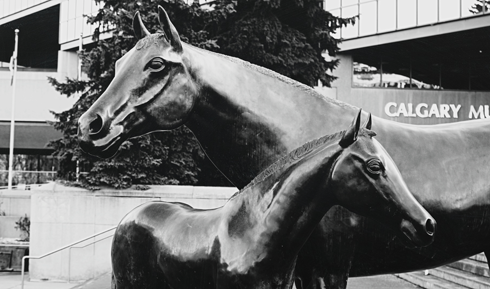 I shared a few comparisons of Calgary's archival history in a series of ghosting images which can be viewed here. 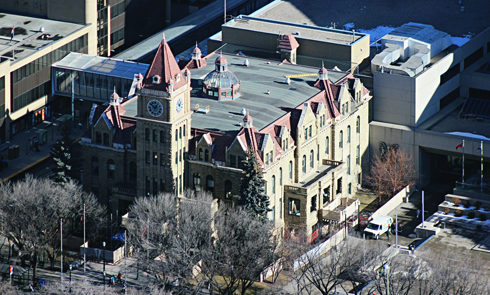 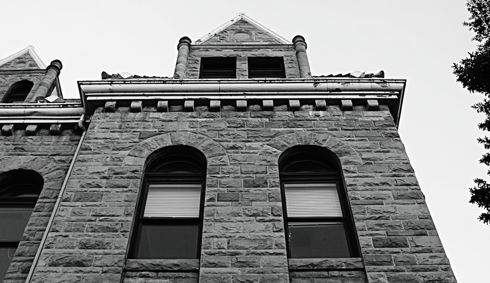 This historic city hall has been recognized by all three levels of government, and in 1984 was designated a National Historic Site of Canada.